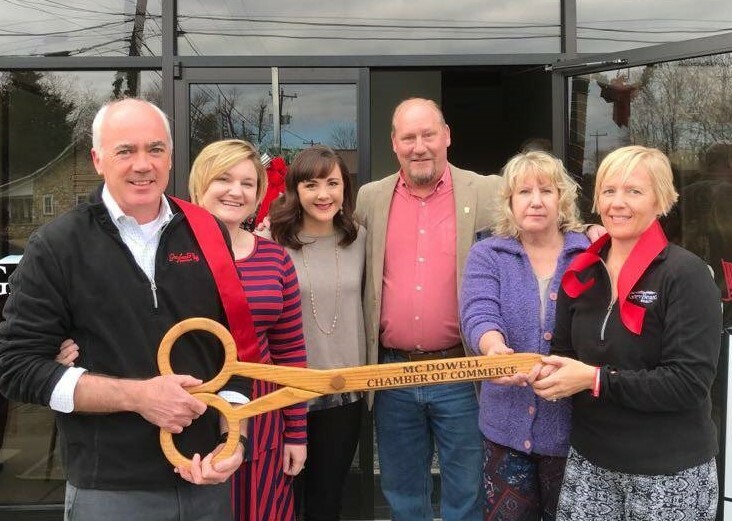 The cozy office overflowed with people and energy as the McDowell Chamber, the Old Fort Chamber, and local officials gathered inside the new Old Fort office of GreyBeard Realty at their official Ribbon Cutting on Thursday, November 29, 2018. GreyBeard Realty opened in 1999 as a rental management company but quickly shifted to include sales to accommodate the growing number of those relocating to the area. 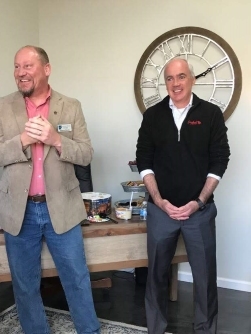 Owner Chip Craig expressed his excitement and gratitude at the ribbon cutting for the opportunity to open a third office (existing office are in Black Mountain and Asheville) and serve the growing McDowell community and surrounding area. He said he began exploring the idea of an Old Fort office after the building owner Jeff Parker suggested the idea. Broker/agent Jeannie Conner joined the GreyBeard team in November of 2017and brings a wealth of knowledge about the local real estate market to GreyBeard. She is a native of Western North Carolina and has been helping people find their perfect home or property for 20 years. As the Broker-in-Charge, Jeannie along with her colleagues, brokers Joanne Williams and Kirstie Conner, will handle everything from commercial and residential real estate to rental properties and property management. Kirstie and Joanne are also natives of the area and are very involved in the community. Kirstie loves introducing people to the area where she was raised. Her involvement with numerous civic organizations including being a planning team member of the Old Fort Community Forum and serving as a board member of the Fort Chamber of Commerce puts her in the know about local projects, area growth, and the business climate. Joanne has been practicing real estate since 1998. She has owned her own real estate firm in Spruce Pine and has a deep affection for the town of Old Fort (Ask her about all the wonderful Indian artifacts!). "I just love this little town. I am really excited about what this office can do for our town. The support that we get from the community and from Chip is so appreciated," she said. The name GreyBread comes from Greybeard Mountain of the Seven Sisters mountain range in Black Mountain. It was important to Chip to name his company something that reflected the beauty and integrity of the area. The company operates with a great respect for the land and its history. 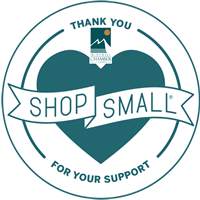 This philosophy serves as a guiding force as they work with their clients to showcase the best of what Western North Carolina has to offer. 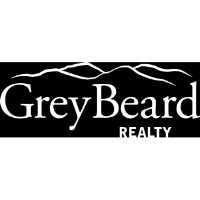 Whether you need to buy or sell a home, are looking for a vacation or long-term rental (they work with corporate clients to find appropriate housing for candidates), or want to open a business in this growing area (only a short drive from Asheville) GreyBeard Realty has the experience, the care, and the knowledge to assist you. 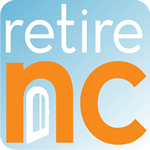 The office is located at 78 D Catawba Avenue in Old Fort and can be reached at 828.668.6077.